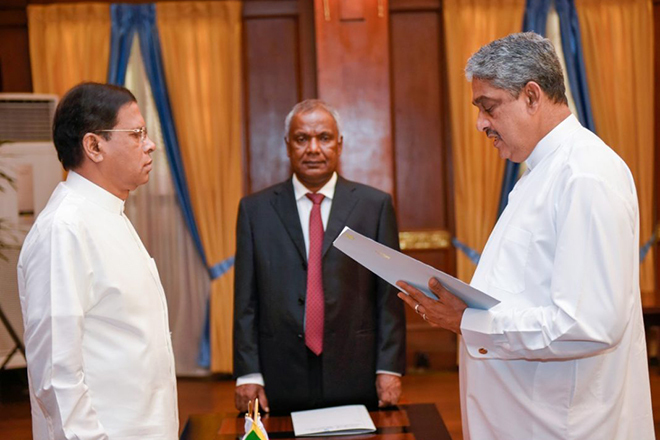 President Maithripala Sirisena, at an emergency Cabinet Meeting held on Thursday the 13th, expressed the displeasure of the recent statement made by Regional Development and Wildlife Minister Sarath Fonseka about the Army Commander and Security. 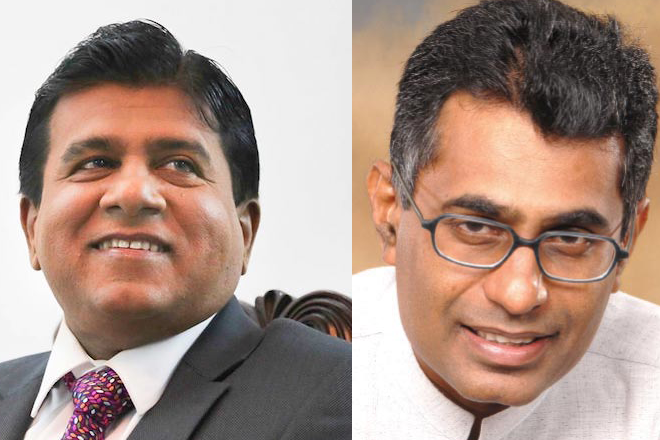 The former Army commander who had later been promoted to the post of Field Marshal, Minister Sarath Fonsaka has made a controversy statement over the security situation. He was saying that the military is not ready for a war and also expressed his personal displeasure at a level of disrepute with regard to the army commander. The President has said that it was wrong to accuse the Army commander of the government while holding a government ministerial post.